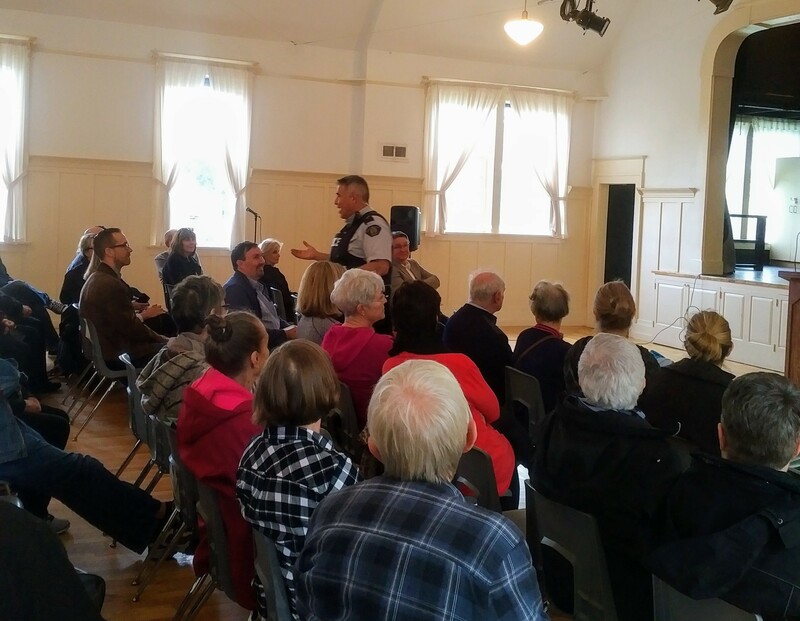 On Monday, April 9 at 6pm, the Fort Langley Community Association teamed up with the RCMP, including the RCMP Block Watch Crime Prevention Coordinator and various existing Block Watch Captains within Fort Langley, for the FLCA Crime Prevention Presentation. 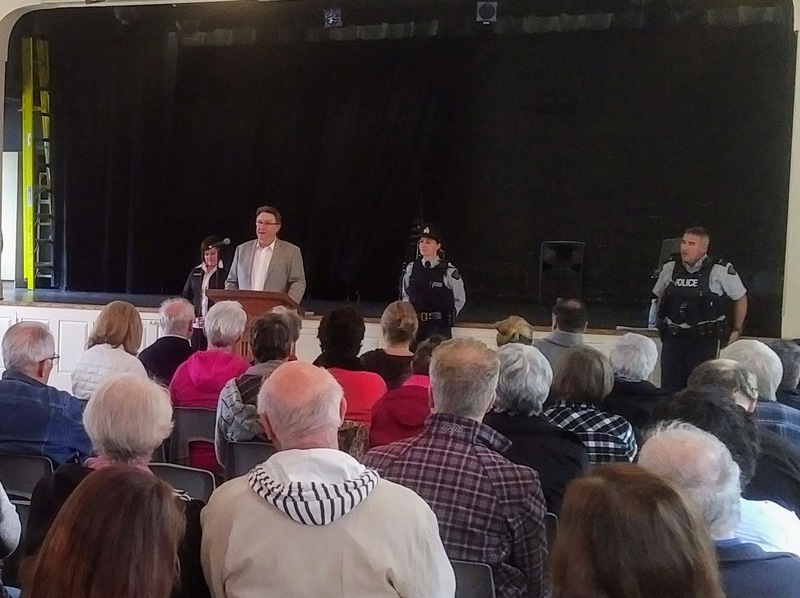 Attended by nearly 100 residents, business owners and presenters, it was an interested and engaged group. 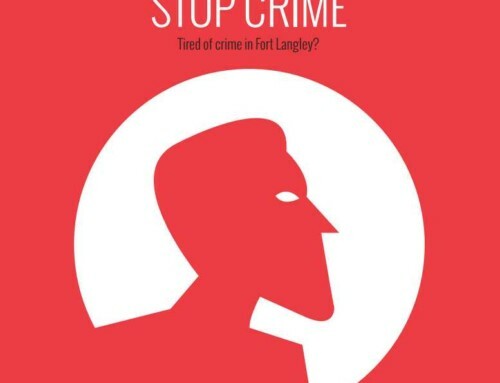 While the presenters showed that overall property crime in the Township as a whole is down slightly many residents of Fort Langley feel that our community has been seeing more crime of this type in the past year or so: especially thefts from vehicles and homes. The evening started with an opening welcome by Andy Schildhorn, President of the Fort Langley Community Association. Corporal Kurt Neuman of the RCMP then gave a talk about Crime and Crime prevention. Corporal Neuman’s talk was extra-interesting as he was able to give recent first-hand experience of crime in Fort Langley as only a few hours earlier he had been involved in a police chase after a thief made off with 3 – 4 bottles of alcohol from the Fort Langley liquor store. The thief (or alleged thief) was seen by Corporal Neuman running from the store and took up the chase that ultimately involved multiple police vehicles taking station at various intersections in Fort Langley, the police helicopter, a dog unit and a chase that involved the thief making his initial getaway on a bike that was eventually ditched until he stole another bike and was on his way again. During the chase he discarded the bottles on the run. 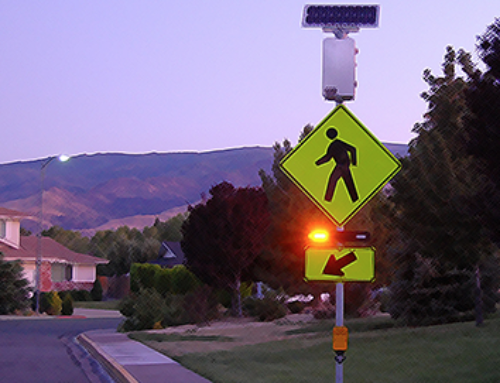 Through two schoolyards, various streets and several areas it was quite the chase. Ultimately the thief was caught at a bus stop where (I imagine) he probably hoped he would be unrecognized as he waited for a bus to arrive. 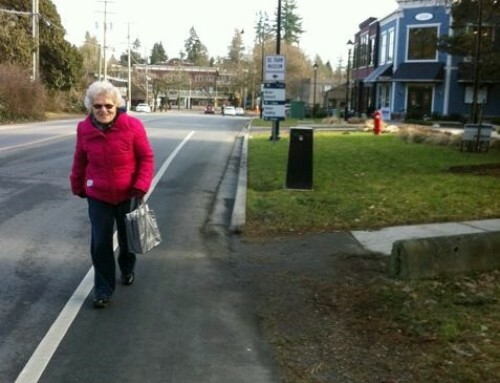 He is well-known to police but is not a resident of Fort Langley. It was quite the story related by Corporal Neuman as he walked around the hall and engaged the audience directly. Even his uniform pants still had mud on them from the recent chase. 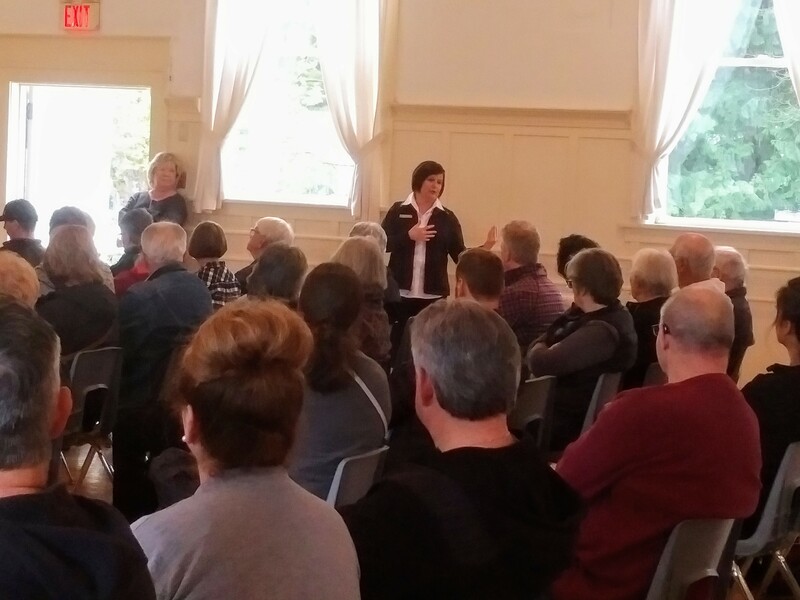 Florence Fowler, the Crime Prevention Coordinator for the Langley RCMP gave a very informational and interesting talk about Block Watch and answered many questions from the audience. 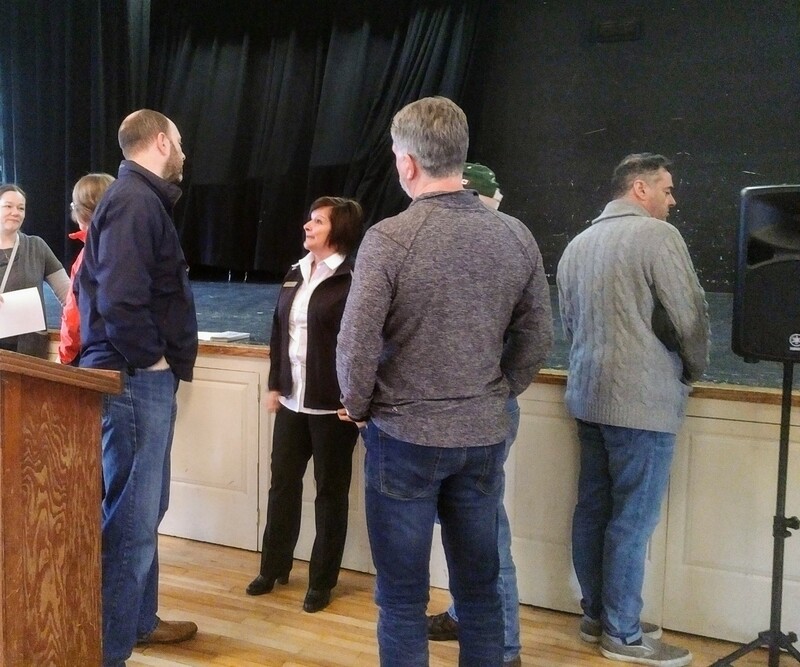 What surprised more than a few people in the audience was finding out that there are already 7 Block Watch areas within Fort Langley and several of the Block Watch Captains were in attendance. What was made clear was the need for more areas set up with Block Watch, which of course requires volunteers and more neighbours working with neighbours. Florence brought with her pamphlets and information on Block Watch and how to set one up in your neighbourhood. Discussion also covered the use and usefulness of knowing what number to call when you see suspicious or unusual activity. The non-emergency RCMP number is 604-532-3200. Don’t be afraid to call them if you see suspicious or unusual activity. Of course if you see a crime in progress or feel you are or someone is in life-threatening danger or an emergency, 911 is the number you already well-know. Basically if you absolutely need fast-response including the opportunity to catch someone in the act or right after the act and are still in the area, 911 is the number to call. 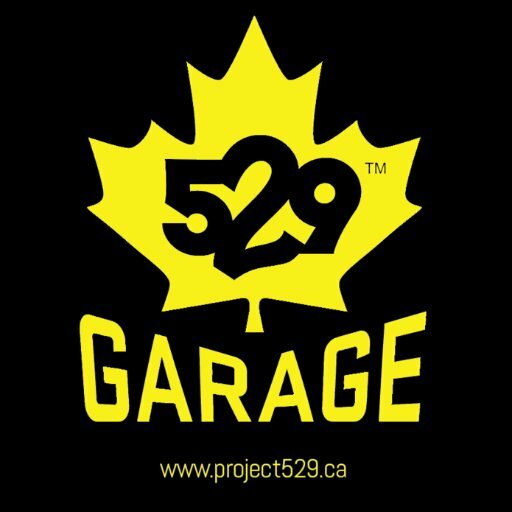 If you are an unfortunate victim of a car break-in and you find the damage/theft the next morning, you call the 604-532-3200 number to report it. Even if you figure nothing much can be done, it’s ALWAYS worth reporting it so the RCMP can properly assess and distribute their patrol resources to areas effectively. If they don’t know of increased crime in the area they will not be increasing the police presence there. 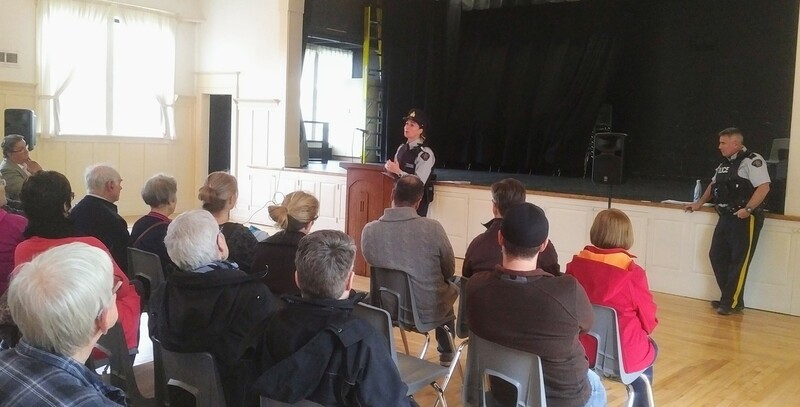 Lisa Goulet, an Auxiliary Constable with the RCMP and a Block Watch Captain in her neighbourhood in Fort Langley also gave a very useful talk and first-hand experience of the value in having a Block Watch set up in your neighbourhood. She pointed out to the audience that you could clearly see the metal Block Watch sign at the edge of the McBride Station townhouses right through the windows from the Community Hall. That in itself is a highly effective deterrent to criminals. 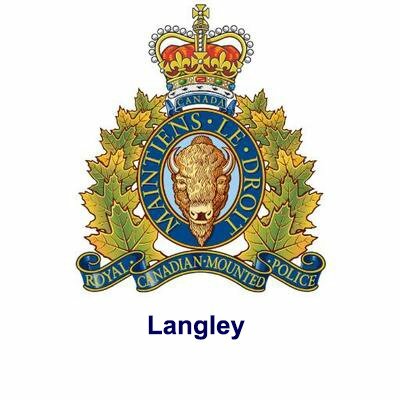 For information on the Block Watch program or to look into setting up a block watch on your street, you can contact the Langley RCMP Detachment Block Watch coordinator at 604-532-3213. 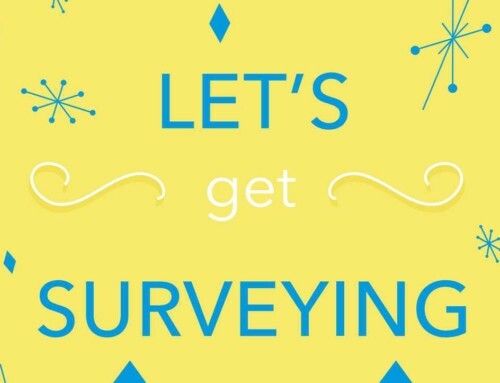 If you are a real go-getter, you could potentially even look into joining the Citizens on Patrol. You can start by contacting your local Community Police Office. Ours is in Walnut Grove. 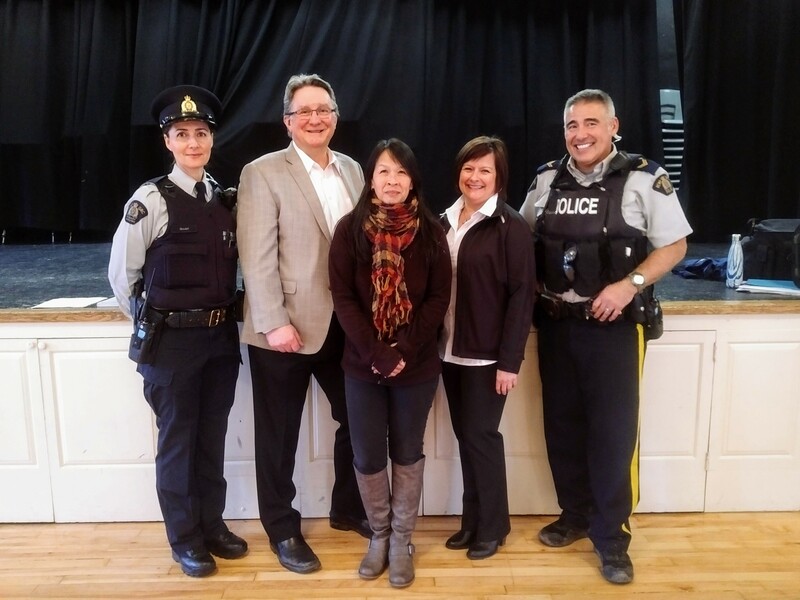 The Fort Langley Community Association would like to extend a big Thank You to Corporal Kurt Neuman of the RCMP, Florence Fowler, the Crime Prevention Coordinator for the Langley RCMP and Lisa Goulet, Auxiliary Constable with the RCMP as well as all the residents and business owners who came out to this event. 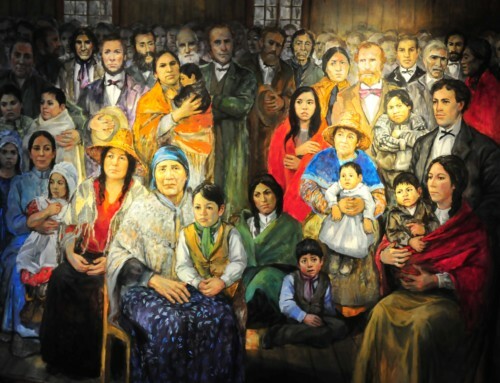 I think everyone found it extremely worthwhile and informative. 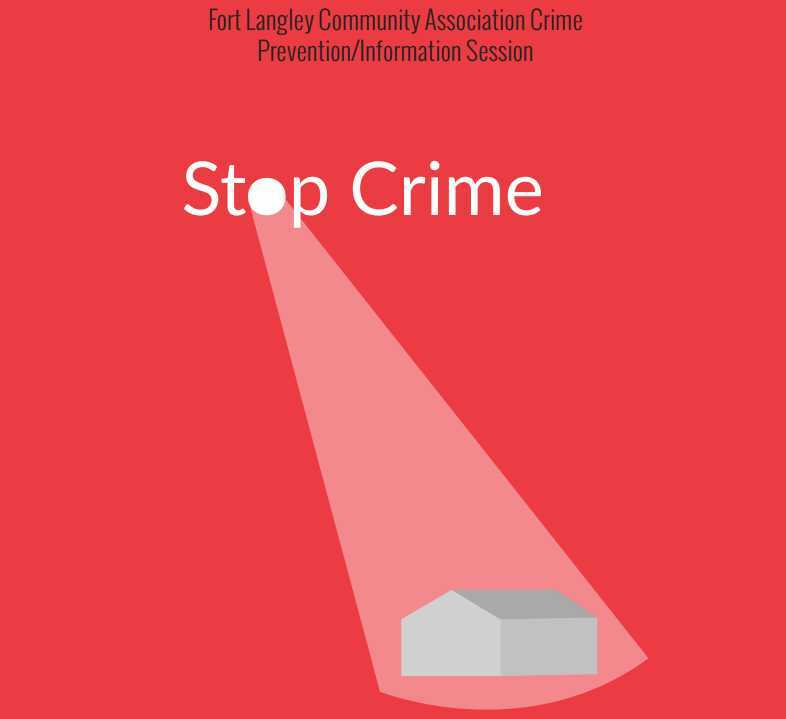 The Fort Langley Community Association has their monthly meeting this coming Tuesday, April 17th at 7:30pm in the downstairs meeting room in the Community Hall on Glover Road and we will be reviewing and discussing the results and take-aways of the Crime Prevention Presentation. As always, you are welcome to attend and take part.